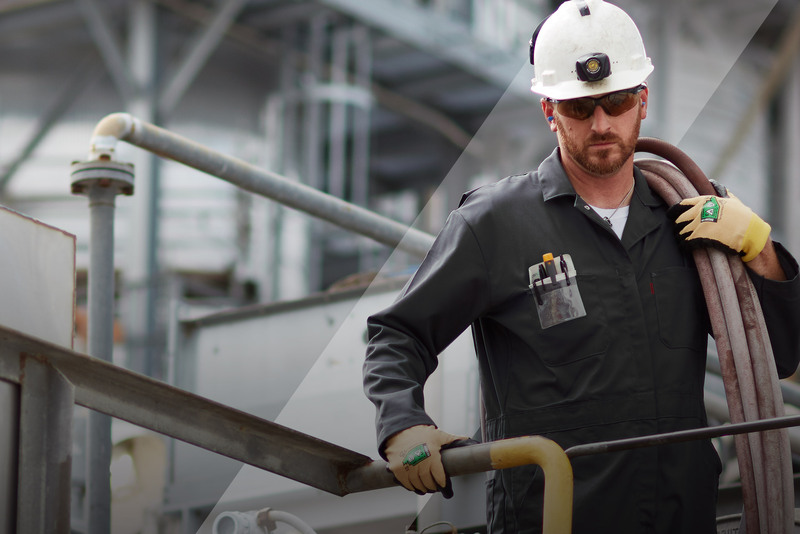 Nomex Comfort delivers the enhanced FR protection Safety Managers demand in a more comfortable, breathable fabric that workers need. 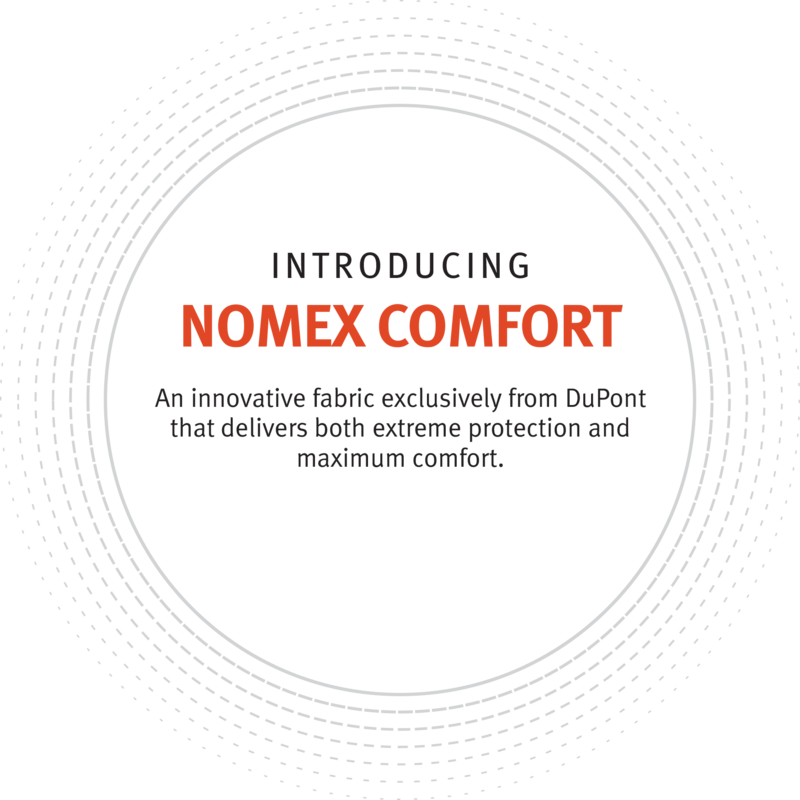 Nomex Comfort fabric will be exclusively offered by Bulwark in its iQ Series Mobility line. 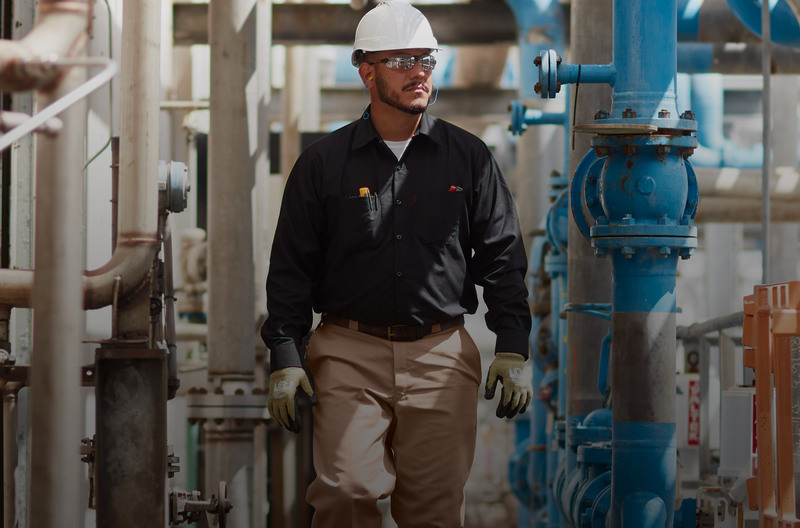 The unique fabric technology of Nomex Comfort offers the proven protection of Nomex in a lightweight, breathable, quick-drying fabric for extreme performance in the oil & gas, petrochemical and general manufacturing industries. 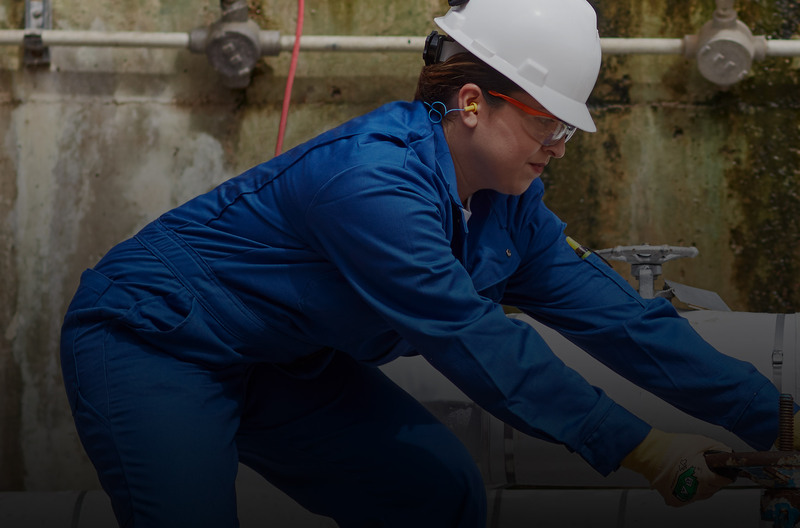 Protect the workers protecting your bottom line with Nomex Comfort. 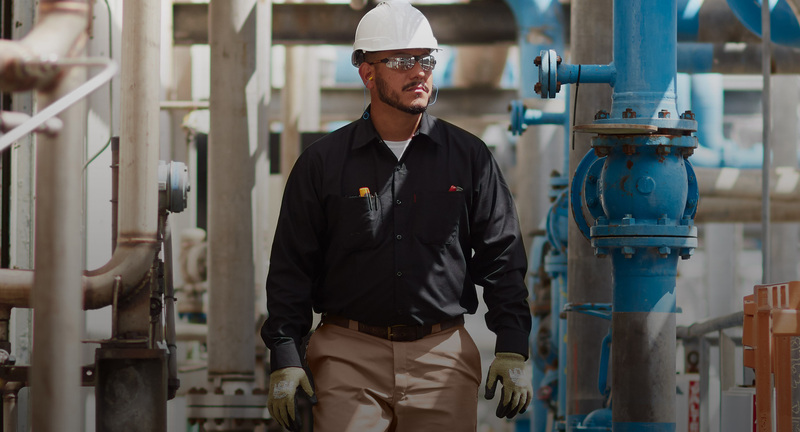 Nomex Comfort delivers better protection at longer exposures and higher temperatures in the most extreme work environments. 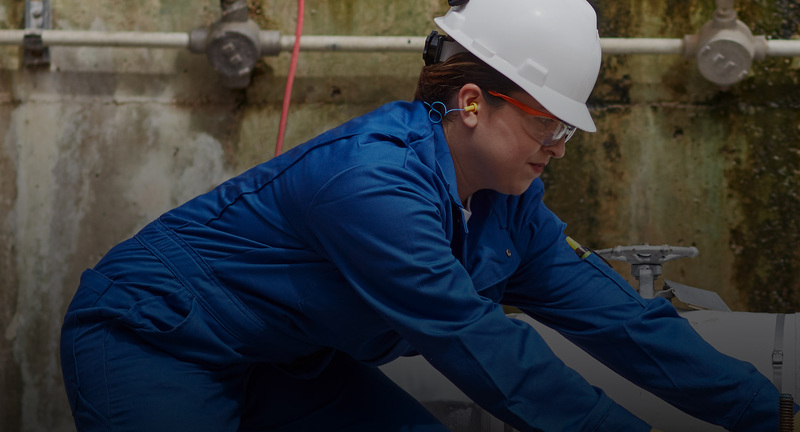 Nomex Comfort is available in a variety of colors—so whether you need FR PPE that matches your company colors or color-coded protection for specific hazards, Nomex Comfort has you covered.